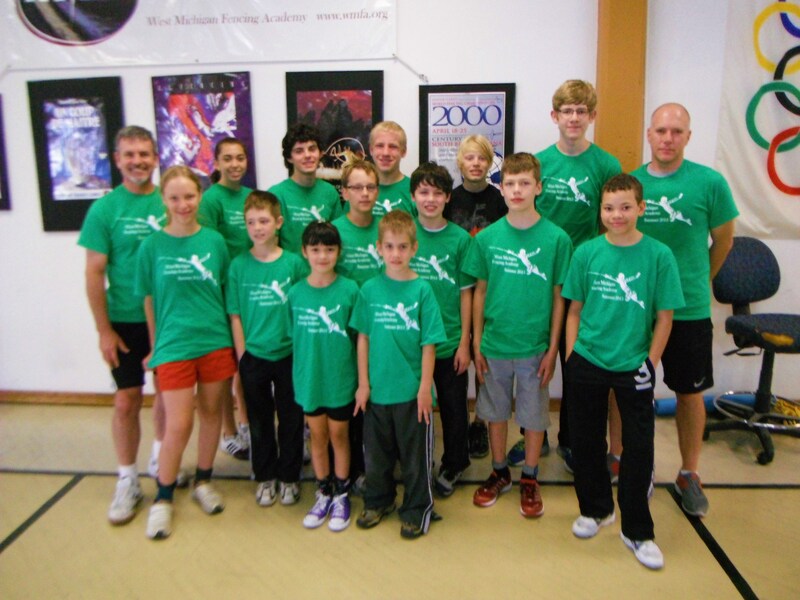 All camps are taught by Mike Nemecek, Head coach of the West Michigan Fencing Academy. For those students with one or more years of experience or by invitation. Ages 9 – 16 will be separated at the camp. Format will include games, tactics an individual lessons. Coach: Mike Nemecek, Head coach of the West Michigan Fencing Academy.